Share the gift of vision! Glasses for Guatemala delivers, on average, a pair of glasses for every dollar donated. Help us share the priviledge of vision with the world. We can make a small donation go a long way. Glasses for Guatemala is a 501(c3) Nonprofit Organization, and contributions are tax-deductible for US taxpayers. Please, provide a return address for personalized tax-filing receipts. Have eyeglasses, readers, or cases to donate? Donate to your local Lions Club Eyeglass Recycling Center. Set Glasses for Guatemala as your default charity on smile.amazon.com, and Amazon will donate .5% of eligible purchases to our organization. 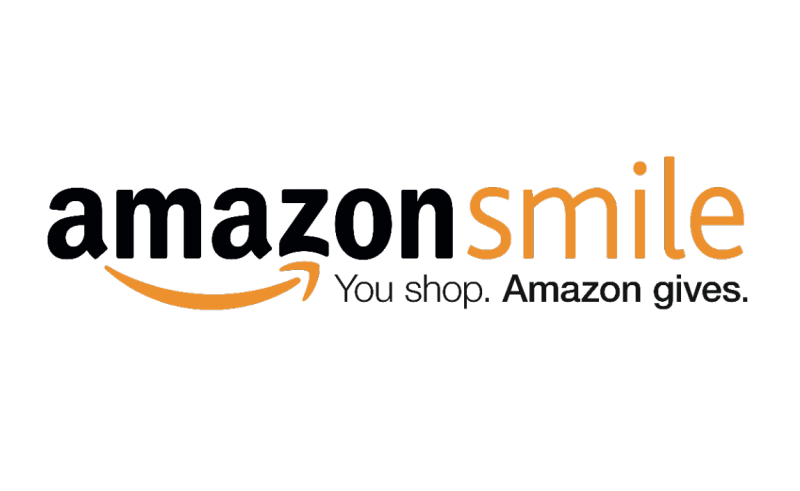 Start shopping by going to smile.amazon.com and Amazon will automatically donate to Glasses for Guatemala, at no cost to you. Since 2012, this volunteer-run organization has coordinated multiple service trips to impoverished towns throughout Guatemala, establishing clinics and distributing eyeglasses. For more information about our service trips, visit News. By conducting service trips to Guatemala and collaborating with other non-profit groups, Glasses for Guatemala has delivered 9,000 pairs of glasses to date. We utilize our donations very efficiently. It costs us, on average, only $0.79 to obtain and deliver one pair of eyeglasses. Over time, Glasses for Guatemala has been able to improve upon its already outstanding operational efficiency. The cost to obtain and deliver one pair of eyeglasses varies based on the quantity of glasses available to distribute and the complexity of arranging the mobile clinics for each service trip. Since the inception of our organization, we have given thousands of people a clearer outlook for under $1. Other than the costs of running its website, Glasses for Guatemala has no administrative costs. All work is done by volunteers, so every dollar donated directly benefits our mission.